What is worth doing at all is worth doing well. This saying applies to gutter installation exercise. It is important to understand how gutters are installed as badly installed gutters is as terrible as having none. Hence, caution must be made when installing your gutters to ensure that it is done the right way. Most houses that have gutters installed don’t have a complete system. Effort should be made to make sure that all necessary things are in place. A properly installed gutter system includes seamless gutters on every sloped roof edge. The gutters are fastened to the fascias. They not expected to hold standing water and it must not leak. 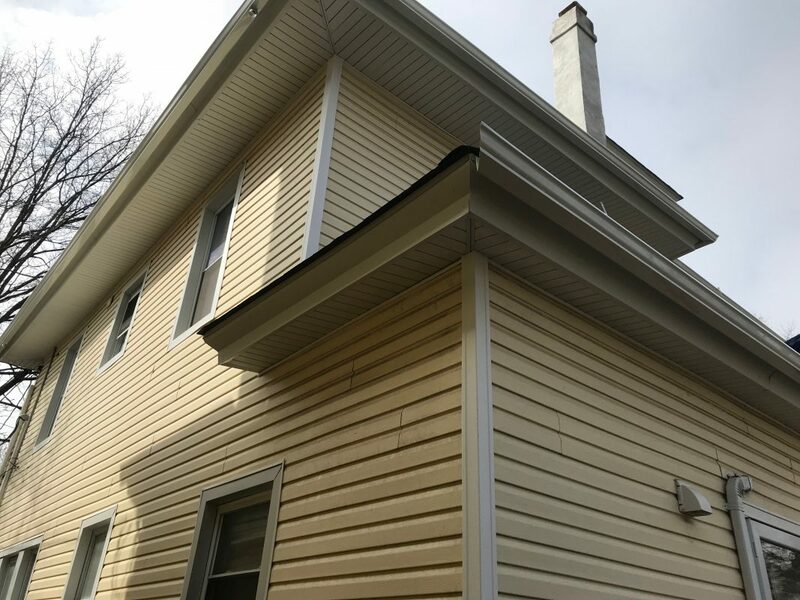 The gutters are connected to the downspouts that are fastened to the exterior part of the house. 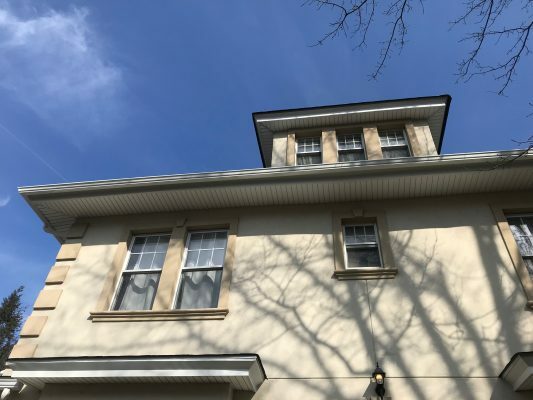 The downspouts would be installed in such a way that it doesn’t terminate close to the foundation of the house. A gutter system that dumps water collected from the roof to the side of the foundation poses a great danger to the structural stability of such foundation. Therefore, a three-foot diversion away from the foundation is needed to maintain the strength of the building. However, gutter experts are the ones in the best position to get this done for you. You need professionals to handle your gutter installation, repair and even maintenance. 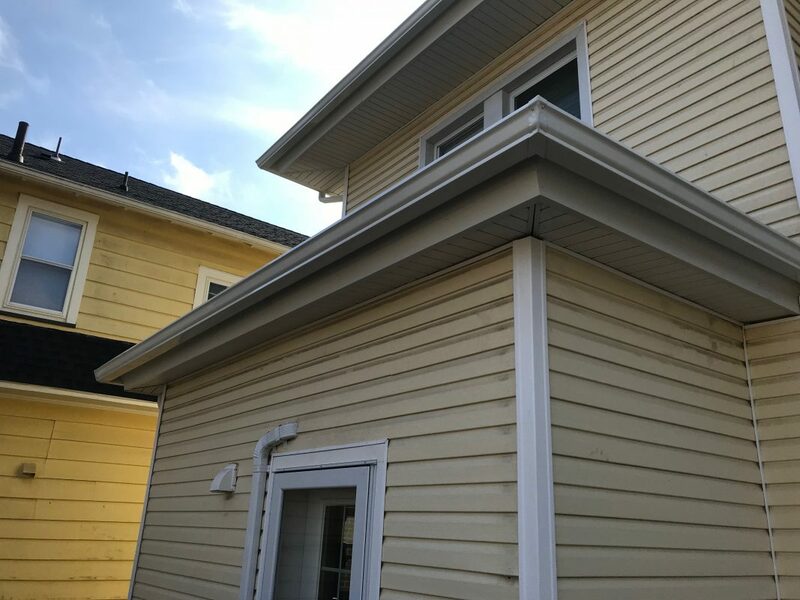 At Active Seamless Gutters, we can go to any length to ensure your gutters are properly installed. 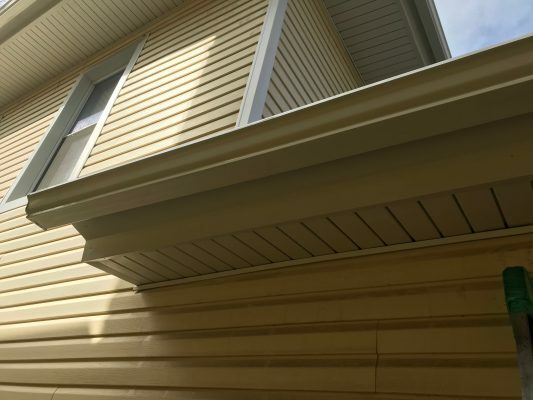 We have expertise in installing gutter systems made of vinyl, sheet metal, and aluminum. We have trained experts with many years of experience. They have almost experienced all possible circumstances and they are sure going to deliver the best service for you. We help you keep your houses in good condition because we are homeowners too.